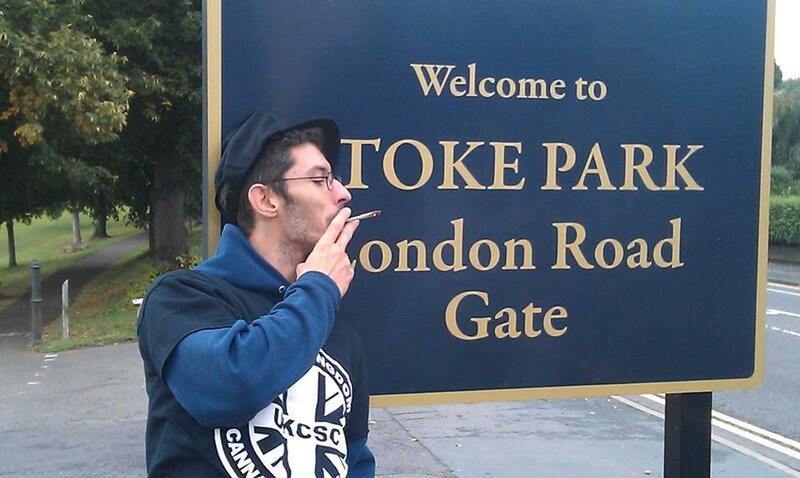 Merseyside Cannabis Supporters To Lead Protest Against Warrington Council. 25th July 2013 17th July 2018 Greg2 Comments on Merseyside Cannabis Supporters To Lead Protest Against Warrington Council. Warrington Council released a drug awareness campaign claiming that todays cannabis was stronger than heroin. They have removed their statement, with drawn their campaign and apologised. On Friday 26th July at 2pm a protest will be held at the Golden Gates in Warrington. 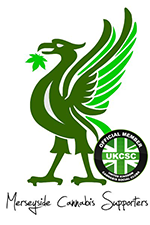 Merseyside Cannabis Supporters are encouraging all cannabis consumers to rally together and s how a physical presence and raise awareness to the council. The council have now revealed that the campaign has cost local tax-payers £1,500. It is worrying to think that by saying cannabis is more harmful than heroin that someone more vulnerable might go ahead and use heroin instead of cannabis, what would Warrington Borough Council have to say about that? 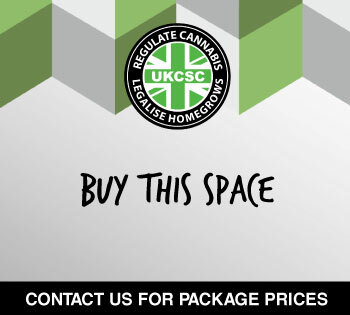 On the NORML UK website MSC said “We at MCS were shocked and horrified by the claims and campaign by Warrington borough council – we believe a protest is necessary in order to disrupt their unscrupulous campaign against cannabis consumers. Shortly after the WBC Facebook page had to be shut down over night due to over 500 comments being left and the fear that they would not be able to control what was on their page for people viewing it. The campaign has had to be withdrawn. “We see this as a perfect opportunity to get the truth about cannabis out there, and break the taboo and negative stereotypes associated with this wonderful plant and its consumers”and MSC spokesperson said. The story has been reported in several local media outlets in the area so far so it is down to supporters to now make this story even bigger by getting out and making the numbers reflect the obscenity of the claims the council have made. Merseyside Cannabis Supporters urge protesters to make signs to show passers by what it is they are gathered and protesting about. PROTEST: Friday 26th July – Golden Gates, Warrington. Barry Chong of MSC uses cannabis to alleviate the symptoms of Crohns Disease over more socially accepted and conventional pharmaceutical drugs, some of which are opiates (as found in heroin) such as morphine, codeine and tramadol. He said, “I have never used any pharma drugs to control my Crohns and have always used cannabis with my GP’s full knowledge. “I have seen an improvement in my quality of life since I’m no longer living on the toilet and the fear of “accidents” has now pretty much stopped through a healthy diet that is supplemented with herbal cannabis. On the drugs harm scale created by the Independent Scientific Committee on Drugs published in The Lancet cannabis comes 7th in a list of 20 recreational drugs and scores about a 20 out of 100 for harm. Not surprisingly, heroin is 2nd on the list for harm both to the user and to others scoring over 55. 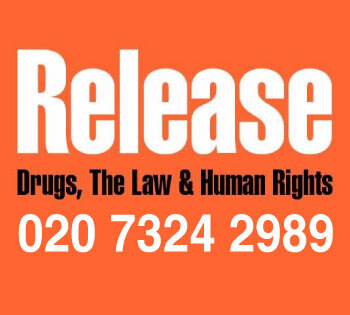 If you look at the ACMD report also published by Pf David Nutt before he was sacked as their chair advisor for claiming cannabis and MDMA were safer than alcohol, you will see that cannabis actually rates 9th – so officially the Government say it is even less harmful. Alcohol the socially accepted and culturally encouraged drug in the UK was rated as most harmful topping the scale reaching 70 and being more harmful again to both the user and those around them. Would Warrington Councils £1,500 have been better spent on a campaign warning locals that alcohol was more harmful than heroin? doing heroin because they think its safer than a spliff!! Idiots!! Firstly, I’d like to come, but like most people will be working on a Friday afternoon. Cant you schedule protests for times when the majority of your supporters are available to attend? Secondly, can I suggest that you advise attendees not to smoke whilst at the protest. It only gives the wrong impression and won’t help to change the minds of non toking citizens that legalisation would be a good thing. 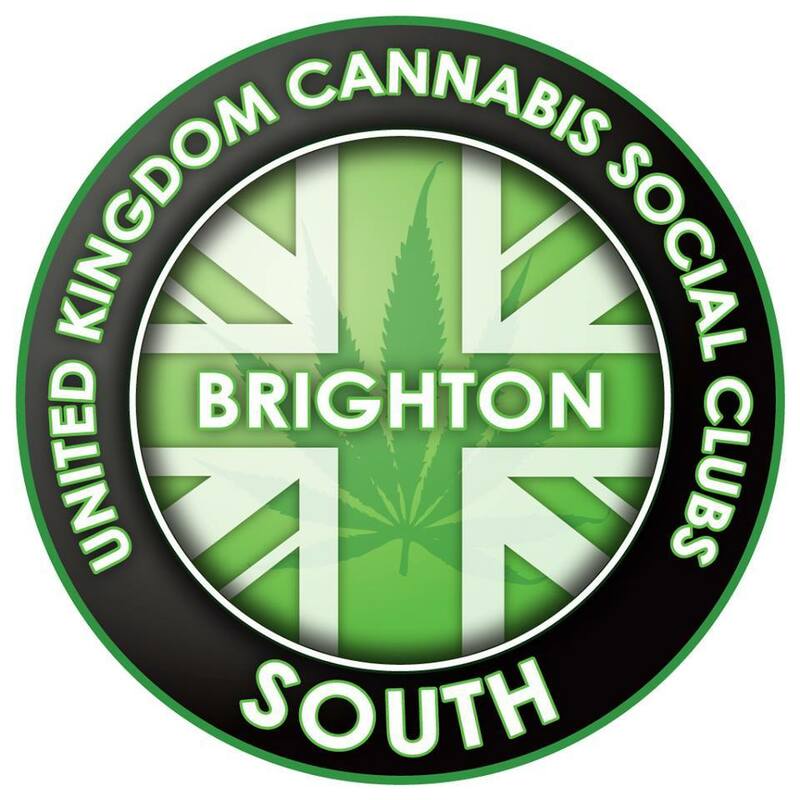 Make banners, chant, hand out leaflets and have civilised chats with passers by regarding the harms of prohibition and the benefits of a legal, regulated cannabis strategy. We’ll only make progress if we get the majority of the public on our side. Getting high in public won’t help do this. There’s plenty of time for that once you get home! 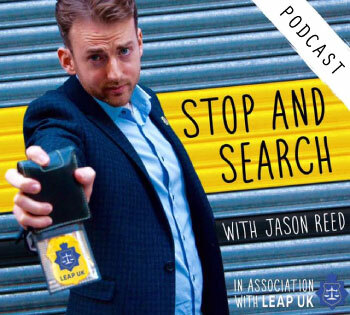 We need to professionalise our approach if we’re ever to be successful. Please bear this in mind.